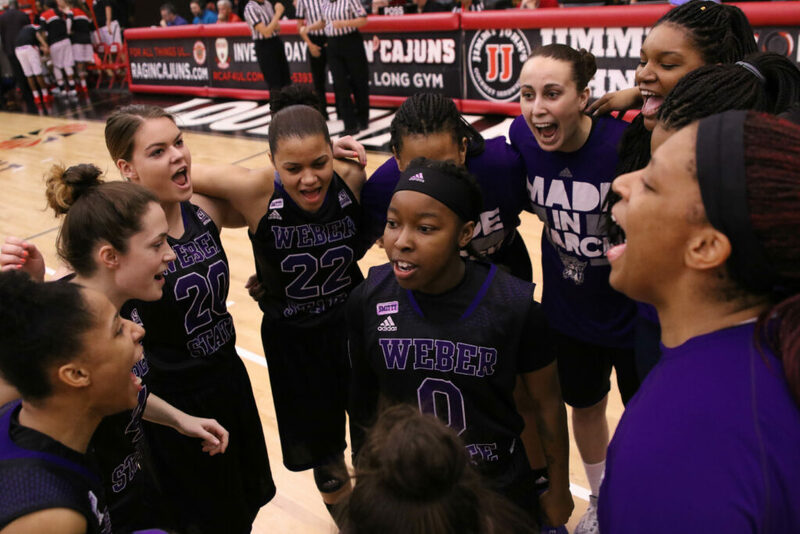 In what was a heartbreaking end to a historic season, the Wildcats fell to the Louisiana-Lafayette Ragin’ Cajuns by a score of 87-85 in double overtime. 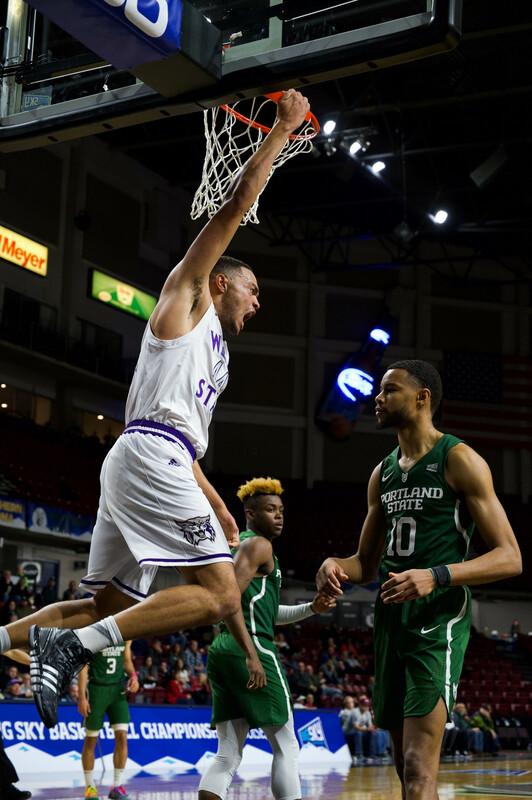 While this loss was hard on the team, it can’t be forgotten what it took for Weber State to get to where they are now. Just three seasons ago, the team went 0-29. In that small amount of time, they not only make it to the postseason playing in the WBI but made it to the championship game. In her final game for the Wildcats senior Brittney Dunbar went big. She scored 23 points, seven from the free-throw line, and picked up a team-high six assists to go along with her five rebounds. Dunbar also collected another three steals, putting her season total at 109, tied with Missouri State’s Tyonna Snow for fourth in the country. Her 109 steals also represent a new single-season record for Weber State, breaking the previous record of 107 steals set by Regina Okoye in the 2014-2015 season. The bulk of the scoring in the game was split between Dunbar and Deeshyra Thomas, who scored a team high 25 points along with four steals and three assists. Both Thomas and Dunbar were named to the WBI all-tournament team. Another Wildcat climbing the NCAA leaders list was sophomore Kailie Quinn, who ended the year with 95 successful 3-pointers, good for 14th in the country. She ended up playing 1,274 minutes this season, putting her at fourth in the country. Her 95 3-pointers are also the second most in a single season in Wildcat history. 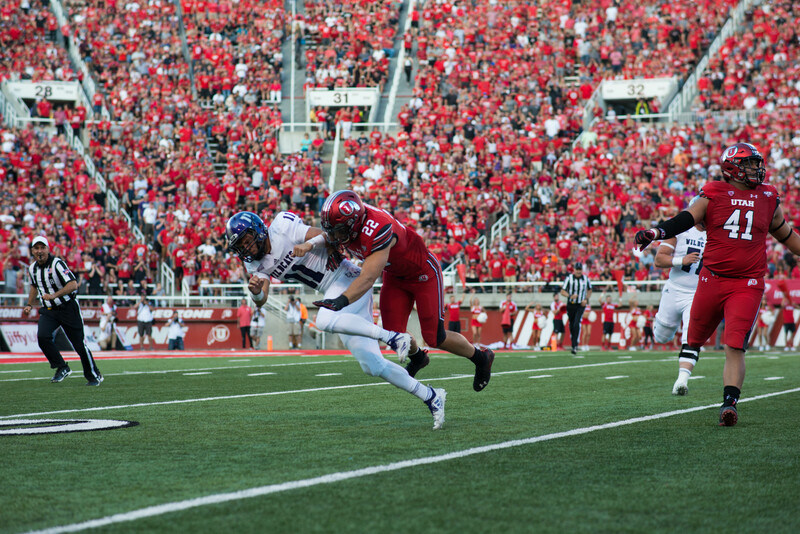 It was a record-breaking year for Weber State. “Whether we’re up or down, they just fight, and they play for each other and take care of each other,” coach Ord said of the team’s effort this season. Assistant coaches Devan Newman, Matt Thune and JD Gustin spent every bus ride, every plane ride and really any free second they had watching film and studying. The most tenured of the assistant coaches here at Weber State is Coach Newman, who just completed her fifth year with the Wildcats. She joined coach Ord after the two worked together on the staff at the University of Louisville. This was the first season on staff for Coach Thune, who spent the last three years at Louisville, and Coach Gustin, who was previously an assistant the University of Utah and the head coach at Westminster College. Other integral members of the staff were athletic trainer Nate Lower and graduate assistant Brennon Schweikart. Coach Ord has been saying all year that this group of girls was special, that it wasn’t just what they did on the court but how they were a family off the court. The way they carried each other and truly cared for one another really represented more than a team. With every game of tag, every shot spitball and every parking lot piggyback ride they proved coach Ord right. This story has been edited from its original publication to clarify the final comments from Ord.